When looking at the internet as a whole, it’s easy to get lost and overwhelmed with the many different options for starting a brand or business. With so many options in place, it’s not a matter of which or how many you should use. Instead, it’s all about knowing where to focus your time and effort with each. For example, social media is a huge focus for many brands, and in itself, it can easily take up several hours of your day. Facebook, Twitter, Instagram… which platform is the best, and where should you grow your audience? The answer is all of them! But of course, this needs to be done in a fashion to make sure you can still run your business or brand and not be spread too thin in the process. This is actually something all would-be entrepreneurs, businesses, and brands have to deal with – but also something many can master over time. 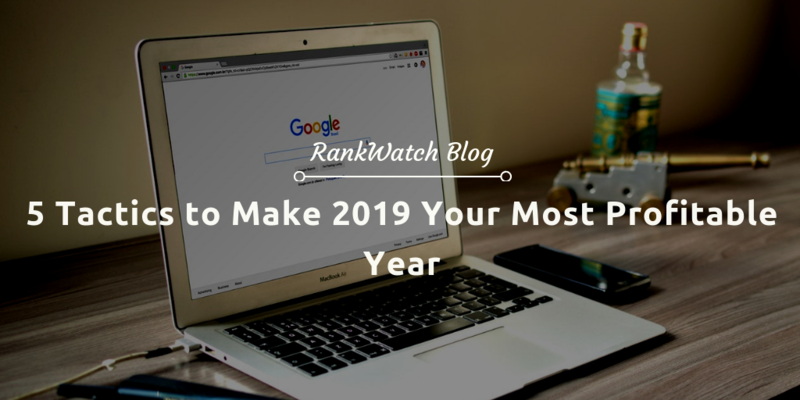 To help with this process, I wanted to give you some direction and five key areas to focus your efforts on in 2019. 1. Start a YouTube Channel and Grow It Fast! Yes, you’ve heard this for well over a decade now – but guess what, it’s true! The video is here and it’s now more important than ever before. Everyone is flocking to Facebook, Instagram, and YouTube because they love visual marketing. If you haven’t started a YouTube channel yet, right now is the best time. This is simply an investment that will keep delivering over and over again for years to come. 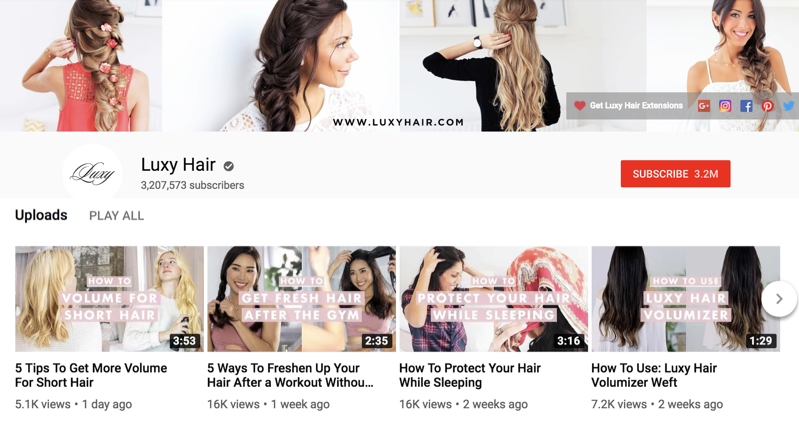 Take a look at Luxy Hair on YouTube to see how they’ve created a great looking YouTube Header for their channel and also use eye-catching thumbnails for each of their videos. This has helped them achieve 3.2 million subscribers, while also growing their reach and brand loyalty in the process. With Google being the powerhouse company behind YouTube, you can be well-rested that it’s not going anywhere anytime soon. Google will continue to focus their efforts on this platform, while also making it more accessible and easy to use through social media and mobile devices as well. There are well over a billion users on YouTube, and you only need to reach a super small fraction of them to start growing a video presence and following for your brand. There are now more than three billion users spread across the major social media platforms on the internet today. This number will likely be over four billion soon enough. With that in mind, there is a whole world of people out there scrolling through their favorite social platforms and coming across new brands and businesses every day. The big question here is, are they going to find yours? There are many reasons why your brand should be on social media, and being there for your potential audience to follow is just one of them. Another is to take advantage of the SEO and Google ranking powers that lie within each social platform as well. You can see an example of how this is working out for my personal name and brand “Zac Johnson” when you search it in Google. You will often find my site and various social profiles ranking atop the search results. Register your brand name on social media. Start using a social media scheduling tool, and let each platform start working for you. Best of all, with enough of these profiles and a few backlinks in place, you could easily dominate Google for your brand name. This would look something like your main website or blog as the first spot, then social profiles like Facebook, LinkedIn, Instagram, Twitter, and others to follow. Simply one of the best ways to protect your reputation and brand online. Have you recently heard all of the commotions about blogging? Many people are saying it’s dead! Well, guess what – they are wrong! Blogging is dead from the perspective of just creating content and hoping it does something for your brand – because in most cases it won’t. With more than a billion active websites and blogs on the internet today, it’s no longer about just creating content. Instead, you need to create evergreen content (that serves a purpose), and then promote the heck out of it. 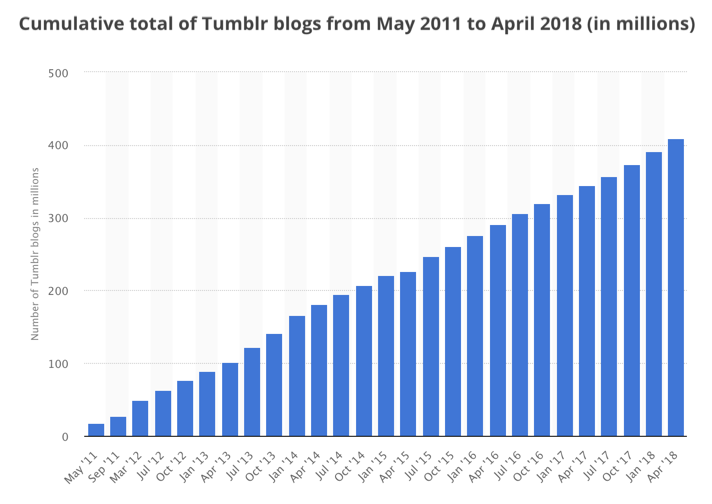 If you want to make money and generate leads with blog content, you need to look at the long term and promotional game. Create content ONLY with the purpose and focus of providing value to an audience, which also puts them in a funnel or action taking process. In short, there are many ways to create evergreen content for your blog that can be promoted and referred to time and time again. Think about what it is your business or brand sells, then write blog content based on all the many different ways someone might be searching for information or finding a solution to their problem — then give them exactly that while getting them in an eventual process to become a qualified lead or customer for your business. You started a YouTube channel, have all of your social profiles in place, and are actively creating high-quality content for your blog… now what? Well, with all of this in place, you are probably generating a nice amount of traffic on a weekly basis. But, how many visitors are actually taking action and becoming a valued lead or a customer for your brand? Probably not many. In most cases, people aren’t going to buy on their first visit. This is why autoresponders work so well, and why you need to keep visitors coming back for more. Another sad fact is that roughly 70% of the people that visit your site for the first time aren’t going to come back. A great way to keep your brand and Call To Actions in the face of visitors who leave your site is through the use of remarketing ad campaigns. The way these campaigns work is simple. You can place a pixel on your site, and then have ads shown to these audiences on different sites after they leave yours. Facebook Ads and Google Adwords both offer these types of campaigns and they are very easy to set up. Additional tracking for these campaigns conveys how well your traffic converts, while also being much lower in costs as well. 5. Split Test, Capture Leads, and Go for the Sale! Many of us are already following the recommended methods above. However, not many of us are doing ALL of them correctly. In addition to making sure that you are actually completing these tasks, it’s important that they all have one common goal – which is to generate new leads and revenue for your brand or business. Without the leads and business, you don’t have a business at all. 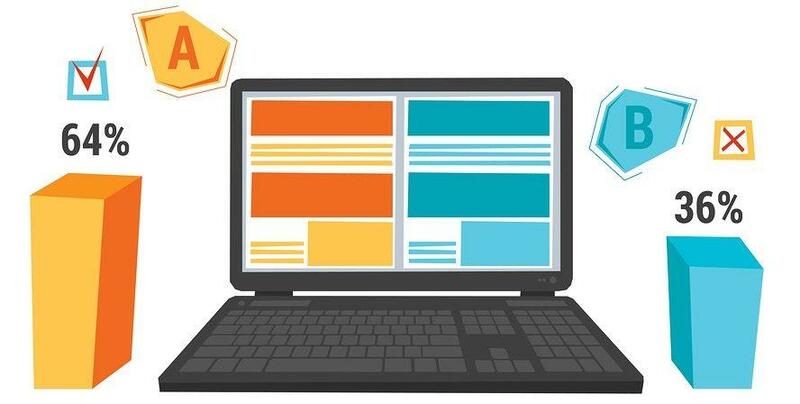 It’s important for you to put in the time, work, and effort to make sure you are split testing different ad copy, offers, traffic sources, and everything in between. When you are pushing 1,000+ leads per month, a 20% increase in conversions can make a huge difference to your bottom line. Many people are talking about the end of ‘affiliate marketing’ and how it’s no longer going to be easy to make money online. This is somewhat true, but at the end of the day, it’s only going to be hard for those who aren’t putting in the extra work to split test, promote, replicate, and keep learning from what’s already working. If you are struggling to find success with your online business or brand, make sure you are implementing all of these recommended tips and working methods today. Which strategies do you use to grow your online business? Zac Johnson is an entrepreneur with 20 years of experience in the world of online marketing and branding. See what Zac is currently working on through his blogs at zacjohnson.com and Blogging.org.